Last Friday was the National Day of Action against bullying and violence. 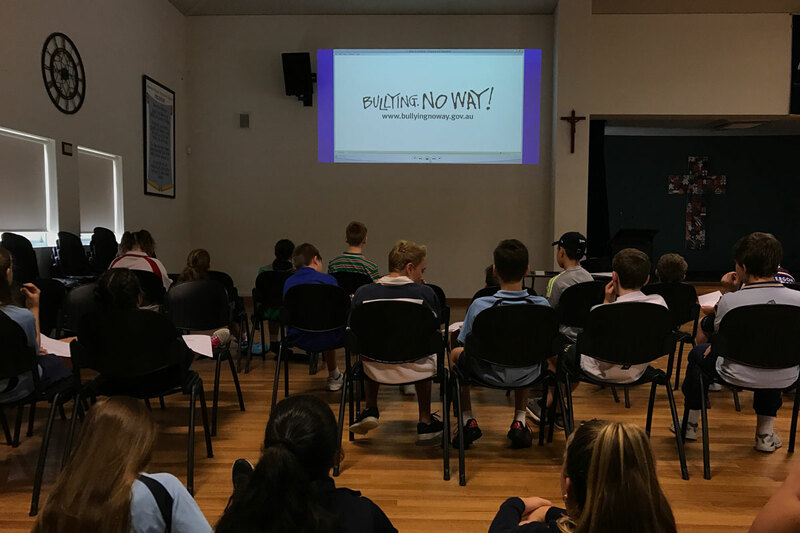 All Primary classes spent time discussing the effect bullying has on all levels of society, and reinforcing the importance of saying ‘No way!’ to bullying. 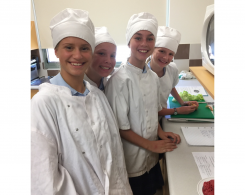 The day coincided with the College’s Clash of Cultures fundraiser, which encouraged the students to show their true colours by wearing their favourite sporting shirt or jersey. 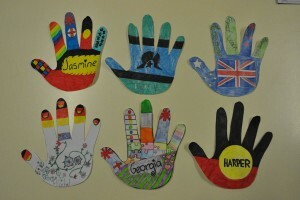 On Tuesday, the Primary students celebrated Harmony Day by completing a number of in-class activities that focused on the important role diversity plays in a multicultural nation like Australia. In the context of my own classroom, it was extremely pleasing to listen to my students discuss their values, which many stated were underpinned by a respect for and tolerance of others, regardless of their background or beliefs. Late last week I also received the wonderful news that two of our Year 6 students, Kai and Scott, have been selected in the HRIS Primary Football squad. 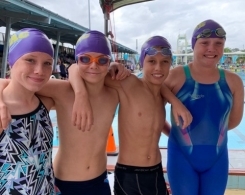 This is an amazing achievement for the boys, who were required to attend two gruelling elimination trials in Cessnock recently. To my knowledge these boys are the first MVAC students ever selected to represent the HRIS in a team sport. These boys will now go on to play for the HRIS at the CIS Football Championships later in the year. Bullying. No Way! was celebrated at the College on Friday 17 March. 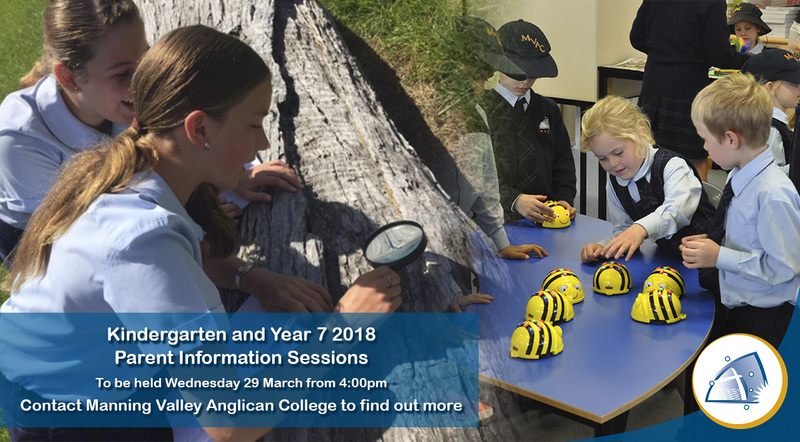 Students in Year 7 and 8 were involved in an information session followed by activities and skits. The focus was on what bullying actually is and how to not only identify it but to address it in a school setting. Students also created a short video looking at some of the key words and phrases associated with bullying. This clip was published on Facebook to great success. Thank you to Brianna, Ben and Rhiannon for their efforts in creating this. 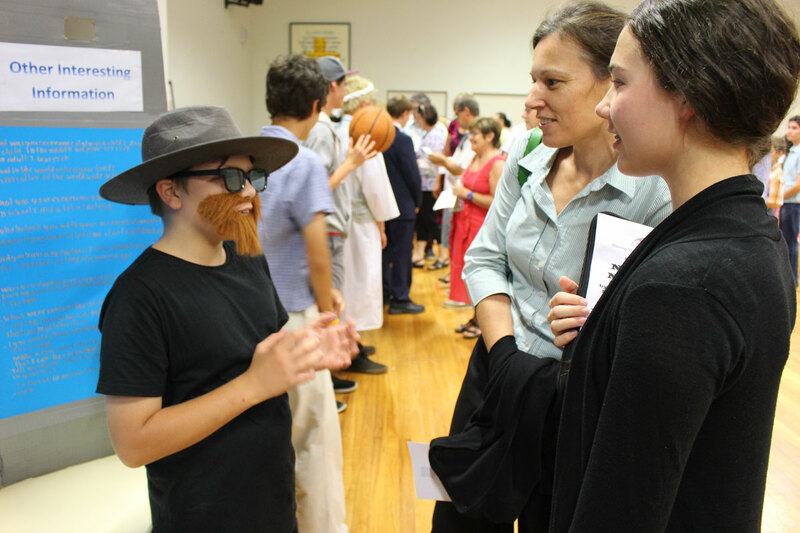 Clash of Cultures was a fundraising event also on Friday 17 March. 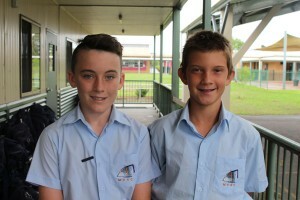 Students came to school in their favourite sporting team shirt or jersey. 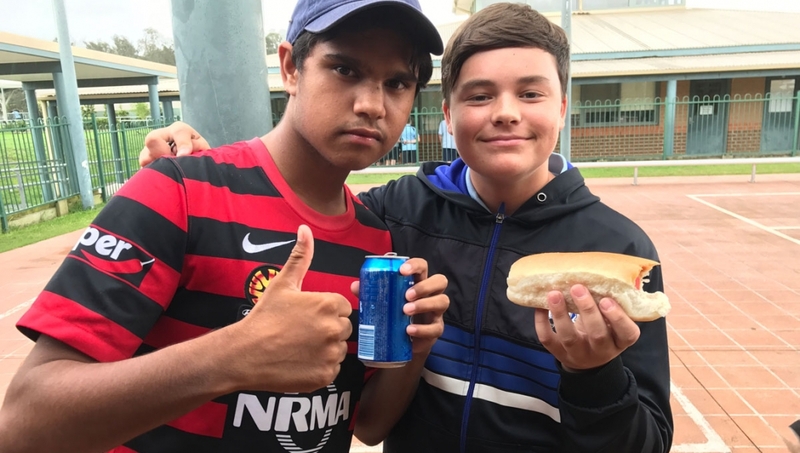 Over 200 hotdogs and drinks were sold to both Primary and Secondary students. $400 was raised to purchase outfits for the College dance groups and drama performers. Thank you to all of the staff and students for their support with this and we look forward to seeing students performing in some new outfits! 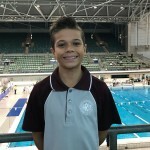 In the last newsletter we had the pleasure in announcing that Nathanial Deas had been selected in the HRIS Swimming Team. 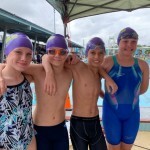 Nathaniel competed today (Thursday 23 March) at the NSW Combined Independent Schools Championships in the Boys 12 Years 50m Freestyle. Congratulations Nathanial and we look forward to reporting on his achievements in the next newsletter. 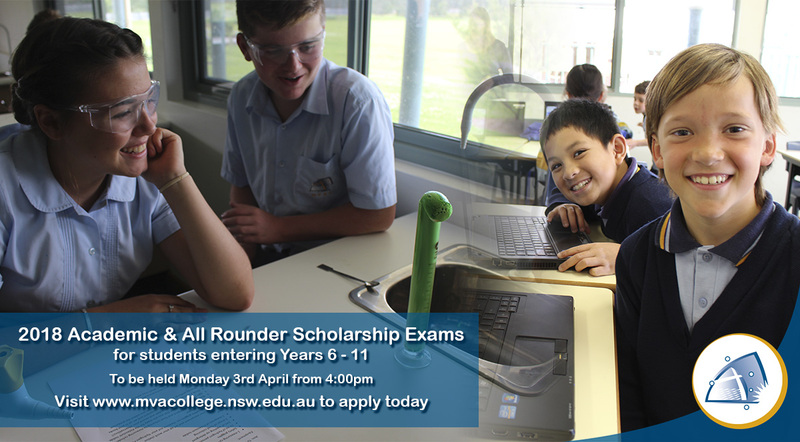 A reminder that there will be an Easter Hat Parade for K – 6 on the morning of the last day of Term 1, Friday 7th April. Students have received a note about this and we hope to see some brave parents also participate on the day (there may even be chocolate involved).